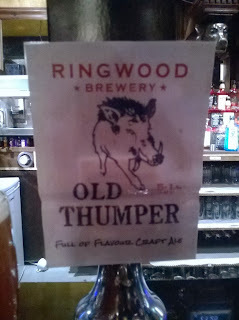 I love Ringwood's Best Bitter and had high hopes of this. It didn't disappoint either. Full bodied and not unlike Abbot Ale. Weighs in at 5.1% so go easy! At Wetherspoons at Brighton Marina. Nice and light at 3.9% but a bit too hoppy for me. Owned by, and brewed at Fullers in Chiswick, but travelled well to the First and Last Inn when were were there in July 2013. Tap, rather than draught and so a bit gassy but still drinkable. 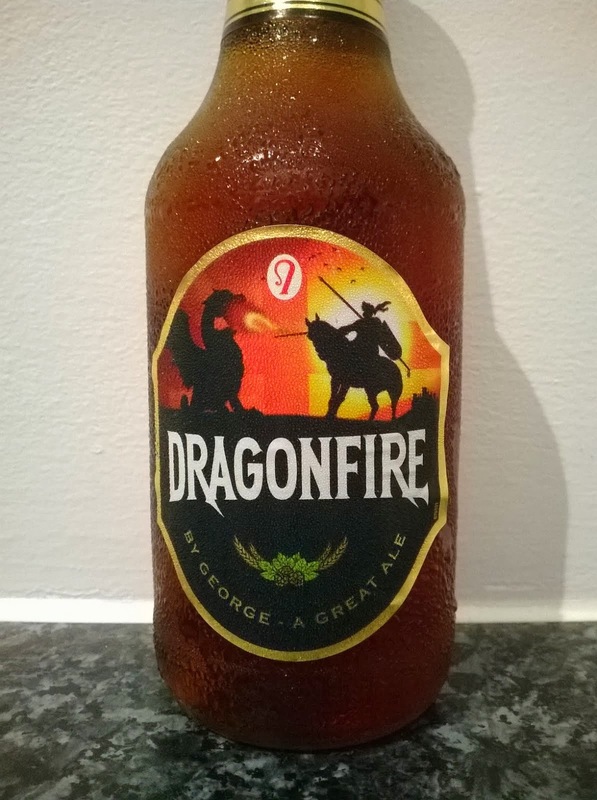 Had this more than once whilst up in Scotland when draught was sometimes harder to come by. This was in Aberdeen in May. Probably! A tasty ale from the Jennings brewery in Cockermouth. Their Bitter is very drinkable too and occasionally appears in Lidl for around a quid a time. This was in Bowness –on- Windermere in May 2012. Moreton-in-Marsh, February 2013. 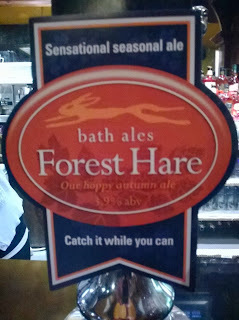 A good easy drinking pint, even more so given that it was a quid cheaper than what we usually pay at home! Procured from the site shop at North Ledaig caravan site a few miles from Oban whilst on our British Isles Tour in 2012. There were several others but cannot find photo’s of ‘em. Well done to another site shop for stocking local ales rather than the usual nationally available ones. 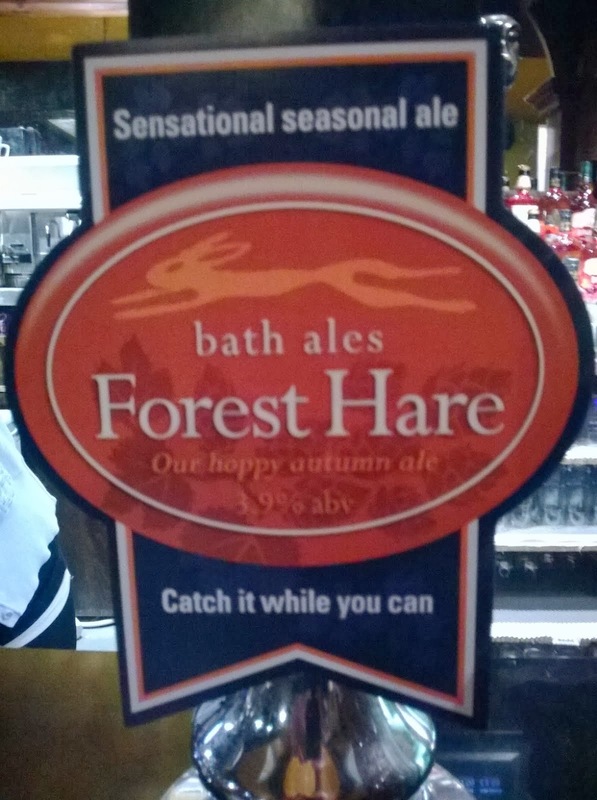 Even more delicious on draught than in the bottle and found at The Black Boy in Weeley, Essex in October 2012 whilst we were on site at Homestead Lake nearby – within walking distance! Whilst we were in North Devon in the summer friends were staying at the Caravan Club/Camping & Caravan Club site almost next door. The site shop stock an great selection of local and regional ales and, if I recall correctly done deal if you bought a few. This was one of ‘em – can’t remember much about it but I’m sure it was enjoyable! Procured from our local Lidl for a bargain 99p. Typical SN hoppy taste which is not my favourite but perfectly acceptable. Weighs in at 3.8% which combined with the price makes it a great party beer. Just the one for me though as it's a school night! A peruse through some photos surviving only on facebook brought this one up. From the site shop at the excellent The Old Oaks touring park in March 2013.